Class is in session. Brian Michael Bendis returns for another round of fan questions from his Jinxworld message board. 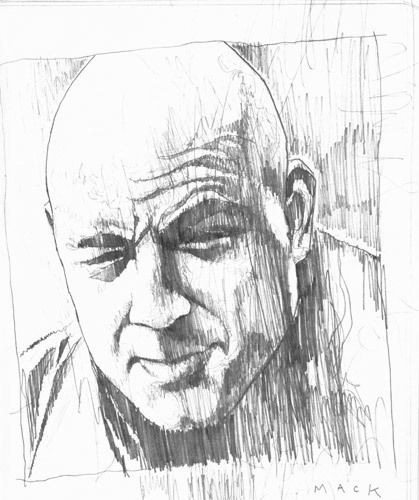 Bendis stayed away from the convention season, but still had new projects announced. we cover his new monthly title The Mighty Avengers , with art by Frank Cho, The Illuminatti mini series, cowritten by Brian reed, and art chores by Jim Cheung, and the continuing ramifications of Marvel's ongoing saga CIVIL WAR, and it's impact on the stories Brian is telling. Plus the usual nonsense about films, TV and whatever else goes on when two insomniacs talk for 4 hour until 5AM!